I just completed teaching a PADI Tec Trimix Diver and a PADI Tec Trimix Instructor course that ran concurrently. We started out several months ago doing many evenings in the classroom. We progressed to doing the dives, some of which were in the north Atlantic. For our final few dives we, went down to Florida. 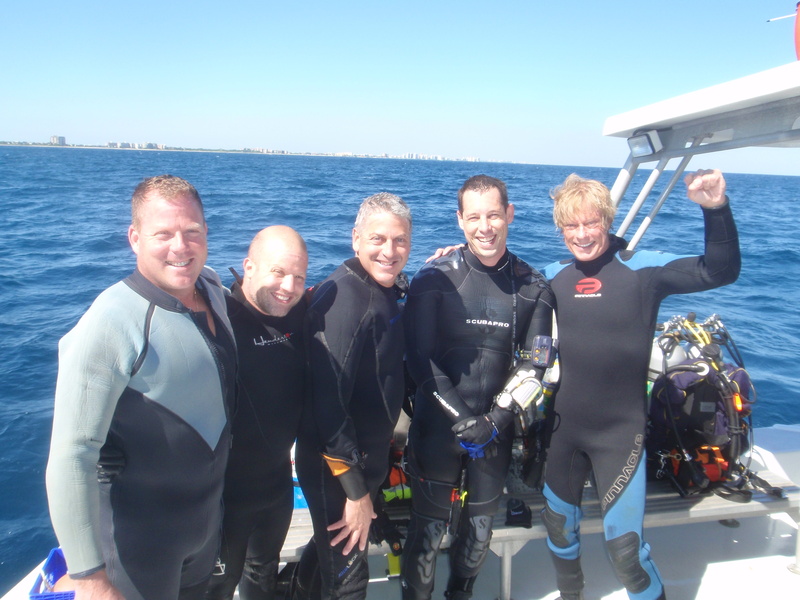 I enlisted the services of the Pompano Dive Center in Pompano Beach. We spent lots of time blending and analyzing our gases. We also checked and re-checked our equipment. We planned to do three dives over three days, the first two of which went well. Our last dive was on the shipwreck “Ronald B. Johnson” that lies in approximately 270fsw. After I gave a lengthy dive briefing, we checked our gear, checked it again, and suited up. The seas were calm, the current was quite strong, but the water temp was 84 degrees and the visibility was great (at least by the standards we are used to in New Jersey). We made our rather long descent where everyone was focused on their gauges and the team. Once on the wreck, we again checked our gear and ourselves. When I was satisfied everything was as it should be, we did an all too brief tour. Bottom time always seems to pass quickly, especially at this depth, and this dive was no exception. We all signalled to start our ascent. After making sure the candidates were on the shot line, I disengaged the grapnel from the wreck and we all started our ascent. We made our required decompression stops and NOTOX gas switches as planned and without incident. After approximately 50 minutes of decompression, we surfaced to the welcome site of our dive boat. After everyone was safely back on the boat, we secured our equipment and headed back to the dock. On reflection, everyone performed very well and met or exceeded all standards. 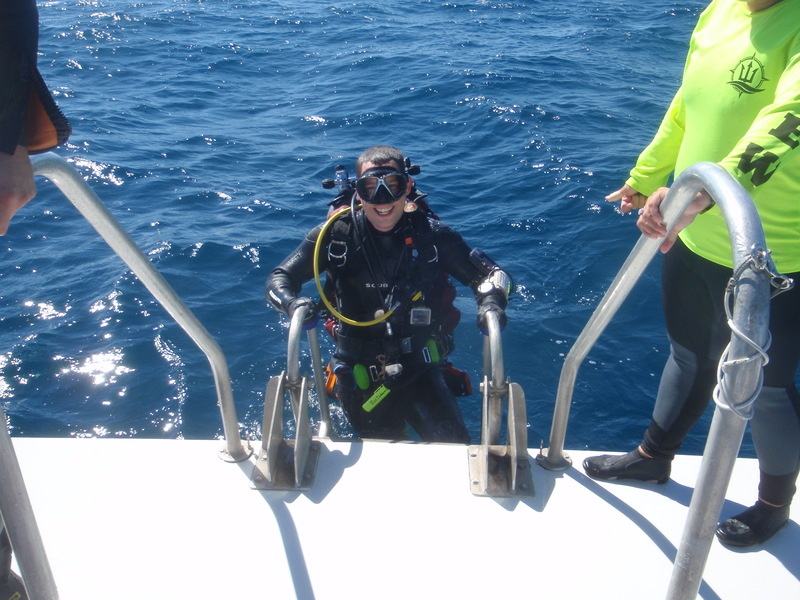 Diving at this level is a unique experience with many physical and psychological burdens. But for those with the desire and prerequisites for this challenging type of diving, the PADI Tec Trimix Diver course is the way to go. Next PostNext Part II. Tec Diving Teaching Tips. The BELL Check.